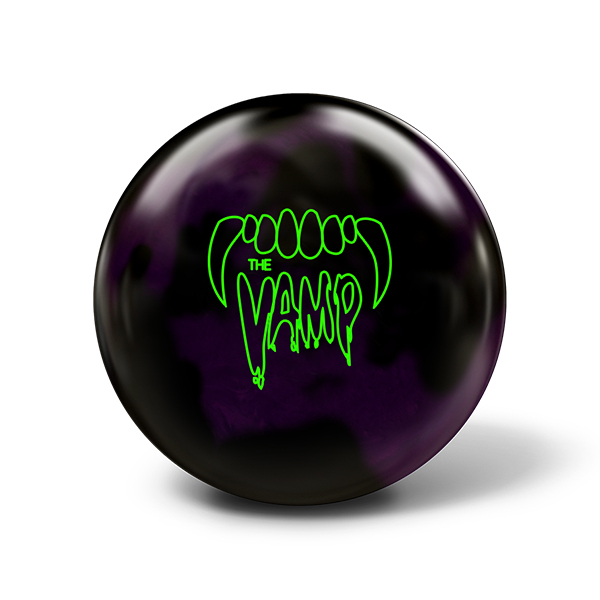 Today, you can buy The Vamp at your local pro shop or on this site. Select “Find a Pro Shop,” below, to locate a shop near you. If your pro shop wants to carry The Vamp, have them contact us at [email protected] for pro shop pricing and details. 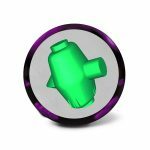 The VAMP is the ONLY High RG/Low Diff ball on the market today with a solid reactive cover. 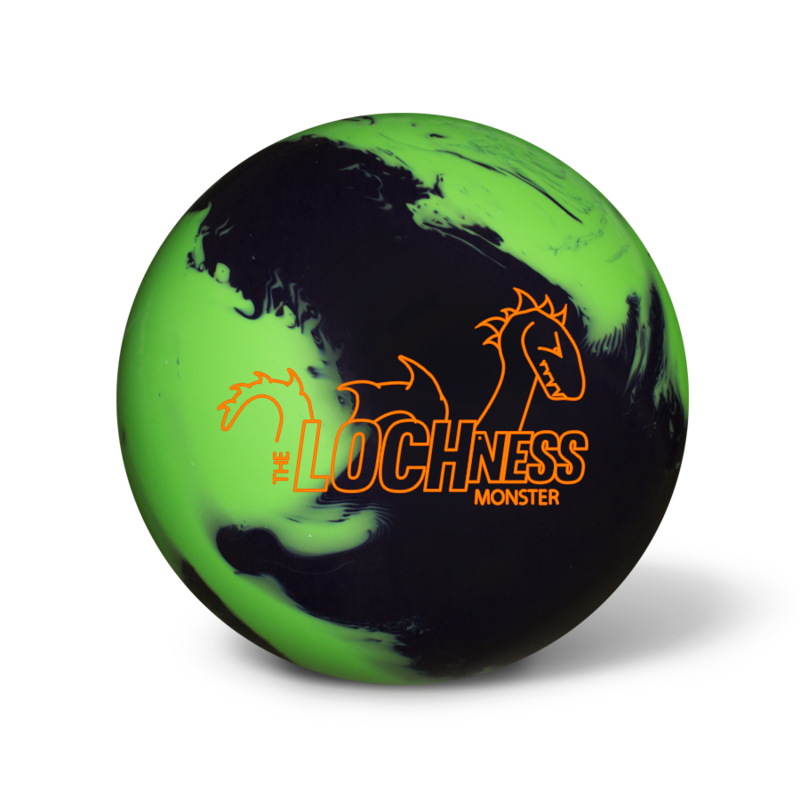 The predictability and control you have come to expect from the Monster Line is personified in The VAMP. 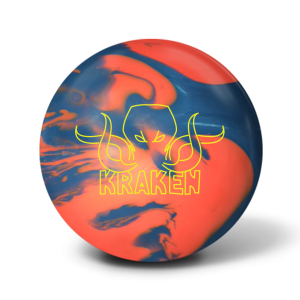 The Fang core technology, in combination with its solid reactive cover, makes it the most even reaction you will find of any ball on the market. I really love the back end motion on The Vamp. Very smooth ball motion all the way down the lane. 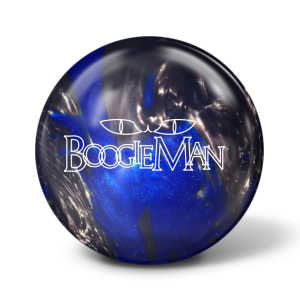 Packs the pocket like no other ball I’ve seen.